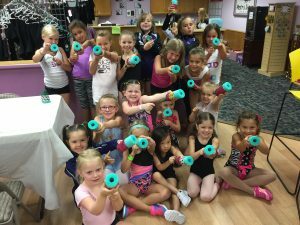 Are you interested in joining one Metro Dance Center’s award winning competition teams?! 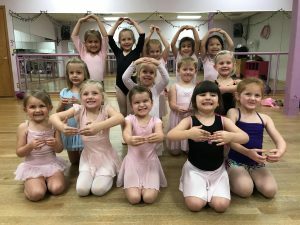 Metro Dance Center offers a variety of competition lines at different levels for dancers age 5-18. All teams are by audition only. Please contact us at 651-482-1737 or metrodancecenter@gmail.com for more information. How do you join a competition line? All competition lines are by audition only. If your dancer is interested in auditioning for a competition line, please email us at metrodancecenter@gmail.com and we would be happy to set up an audition. 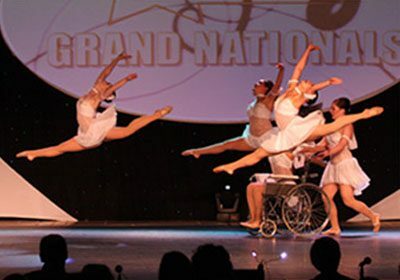 Yes, we have a variety of award-winning competition lines to accommodate students of varying ages and abilities. 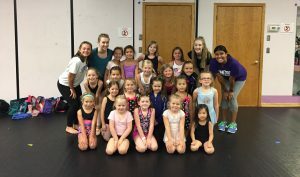 If your dancer is interested in joining a competitive team, please email us at metrodancecenter@gmail.com and we would be happy to discuss the options with you.